funeral services to the families of our community and beyond. We are privileged to have been able to serve many families at a critical time in their lives. 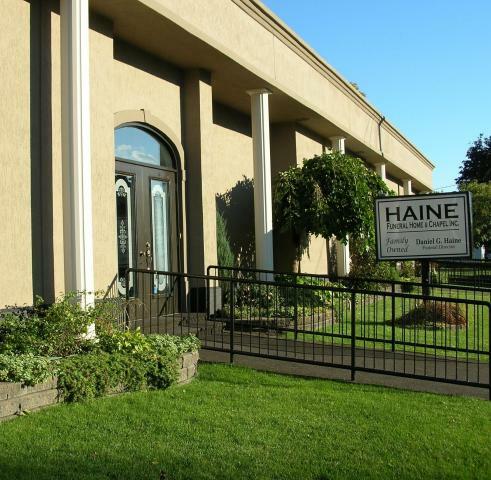 Every individual and every family deserves the professionalism, respect and compassion that Haine Funeral Home offers. We believe every funeral should be as unique as the person whose life it acknowledges. A funeral needs to also provide the environment for those who are grieving to share their loss and to begin to heal. At our home, we guide you and counsel you to meet your needs and we know that the choices you make at this time are very important to your emotional and psychological well-being. It's nice to know that the owners are right inside and continue to provide the best service in the community. 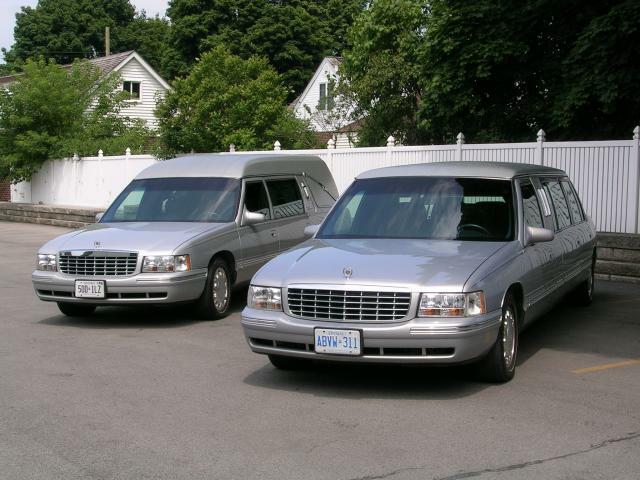 Your family deserves a funeral home whose staff is caring and compassionate. We have much to offer, such as preplanning, prepayment options, traditional funerals, cremation or graveside services, 3 visitation rooms, 200 seat chapel, reception facilities and plenty of parking.